Norwex makes making healthy choices for our family SO much easier. Not only are these cloths affordable, but they will SAVE you so much time & money!! But most important? The are EFFECTIVE. They WORK! Welcome to the wonderful world of Norwex! Would you like to hear more about the mission and vision of Norwex? 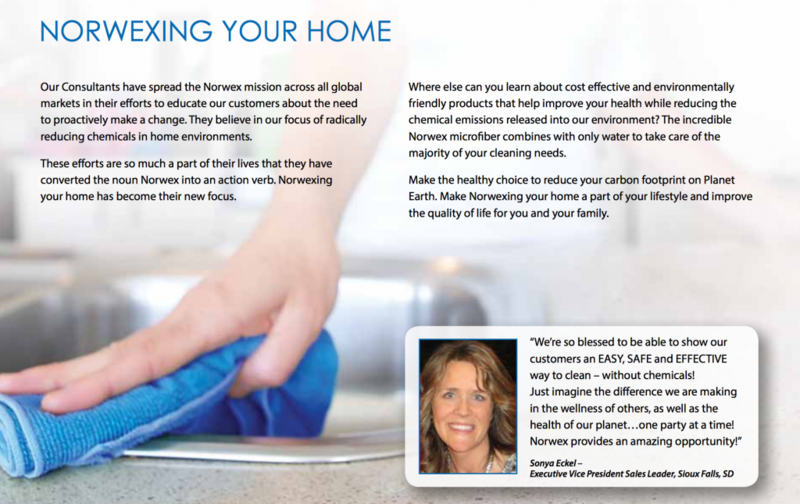 CLICK HERE to review the Norwex Purpose Booklet! What an incredible mission-based company!! We invite you to join the Norwex Movement! Need allergy relief? Try our mattress cleaner! Norwex has introduced a new product for the elimination and removal of all organic wastes inside mattresses, pillows, cushions and stuffed animals. Nothing personal, but your house is crawling with all kinds of critters. There are flakes of animal skin floating around as well. A recent article in the Winnipeg Free Press on Allergies read “stop sneezing and ah-attack dust mites and pet dander”! You need a microscope to actually see these dust mites and pet dander, but people know they are there – and they have the stuffy noses and itchy eyes to prove it. As hibernation season approaches these critters are forced indoors to join the already thousand or so subspecies that inhabit your home. Research shows that even if you do not have a pet, all homes contain pet dander. Mouse allergens also exist in 82% of homes. 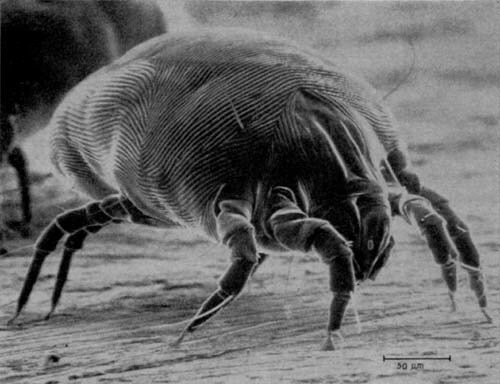 Your face is in your pillow 7-8 hours daily and every time you plunk your head down on a pillow, a little cloud of dust mites and their dead bodies and drippings come up and you breathe them in! Pillows weigh 10% more a year after purchase due to dust mites. I am proud to introduce you to The Mattress Cleaner by Norwex. Because this product has micro-organisms & enzymes in the solution, it has the ability to continue working until all organic material or waste is removed. The solution must be sprayed directly on the mattress with 10-15 sprays of the solution used for a queen size bed. It sells for $35.99 and should be used every 2-6 months. The good news is: even if you make minor changes to housekeeping, like dusting with a Norwex dusting mitt, which *collects* the dust rather then re-arranges it, those with allergies suffer less. The bad news is: most people don’t make the changes because they don’t know about our products. So please tell your friends about Norwex Products. Call 605-271-1814 to order or buy Norwex online! Tech Talk- North Americans may be catching on! North Americans may finally be catching on! We’ve all known about the amazing benefits of microfiber cleaning for a while – hospitals in Sweden and Finland have been using our products, or products very similar to ours for over a decade, yet, North Americans always seem to feel the need to reinvent the wheel when it comes to many environmental innovations. 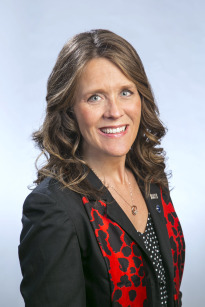 This spring, the following article appeared in the Journal of Canadian Healthcare Engineering Society Journal (volume 29, Issue 3, author Shelagh Damas) “Fighting Costs and Bacteria with Mirofibre Cleaning”. The article discussed how in the past “couple” of years a number of hospital facilities have switched to microfiber cleaning methods with the following results: The University of California Davis Medical Centre found a 60% decrease in lifetime cost savings for mops, a 95% reduction in chemical costs associated with mopping, and a 20% decrease in labour costs when they switched to a microfi ber mopping system; Royal Roads University in Victoria, BC found significant savings in energy; The University of Massachusetts Sustainable Hospital Project noted decreased water, sewer, and chemical costs and found that the microfiber mops lasted 10 times longer than their traditional loop mops; and even more importantly, St. Jerome Hospital in Quebec was able to control their previously high levels of Clostridium difficile infection. Eight weeks after changing to microfiber cleaning methods, the number of infections dropped from 39 to 6, and over a year there was a 76% decrease in C. difficile infections in this facility. The problem with C. difficile is that it forms resistant spores and so is difficult to kill – of course – WE know that removing is always the way to go…and the microfi ber was simply able to remove the spores from the surface, thereby dramatically reducing infection rates.